WPBO was established in 1979 to document and study migratory bird populations and their habitats in the Great Lakes Region. 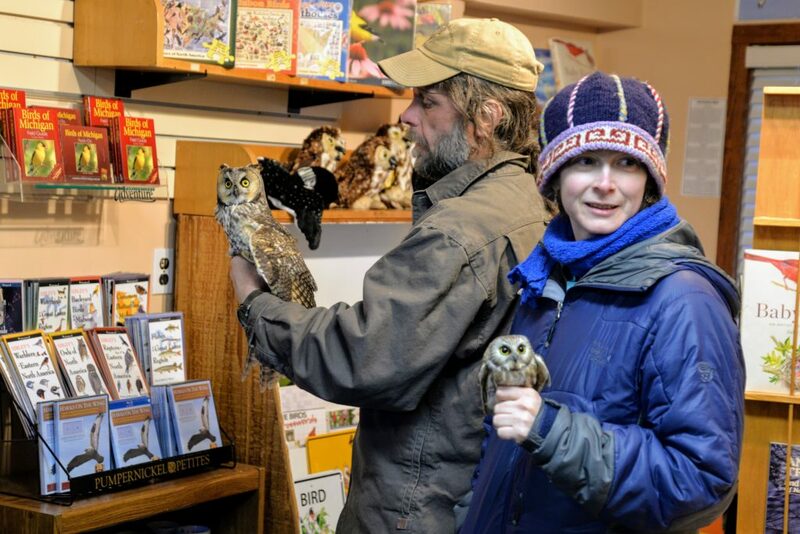 WPBO is a program of Michigan Audubon, a 501(c)3 non-profit organization dedicated to connecting birds and people for the benefit of both through conservation, education, and research efforts throughout the state of Michigan. 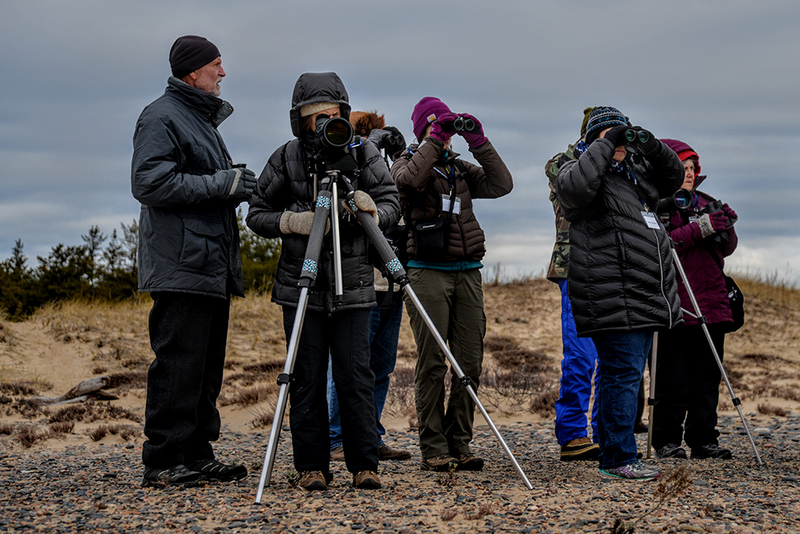 WPBO is 100% donor-funded — we depend on support from our members and community to ensure the important work of monitoring avian migration continues. 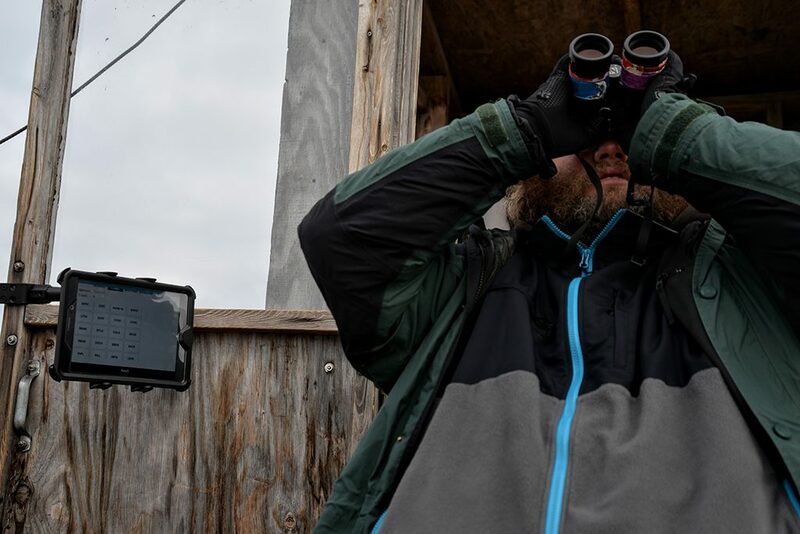 Donor support sustains and allows our staff to improve upon important work happening at this Important Bird Area and North American migration hotspot. 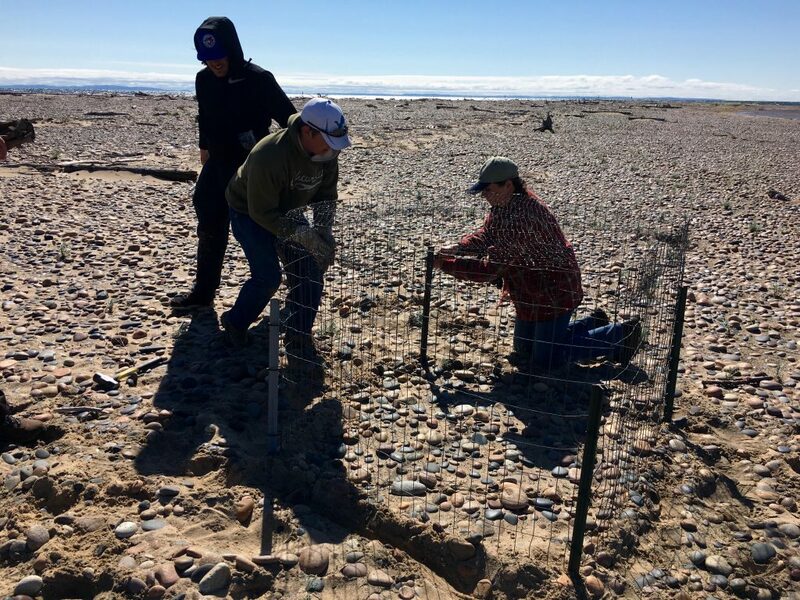 What you get from supporting Michigan Audubon’s work at Whitefish Point is the satisfaction of knowing you are helping preserve fragile, endangered habitats and bird species. 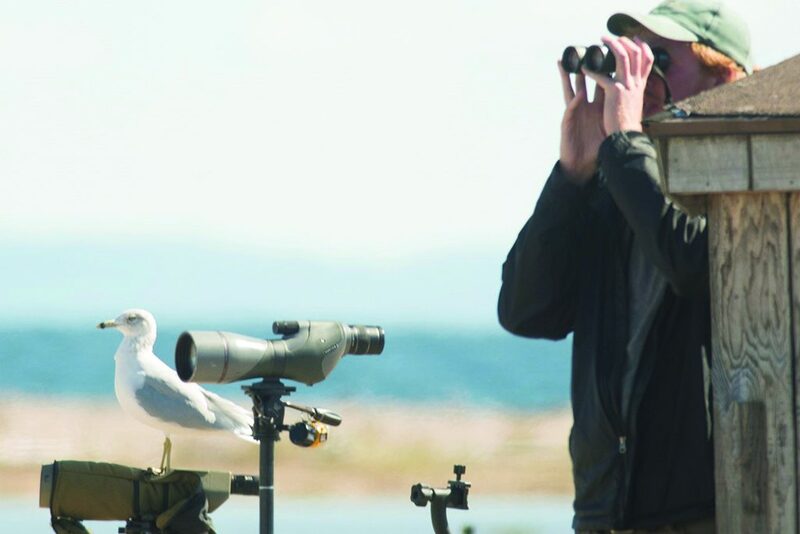 You stand behind our commitment to continued, expert research in bird conservation. Your donation is tax-deductible. 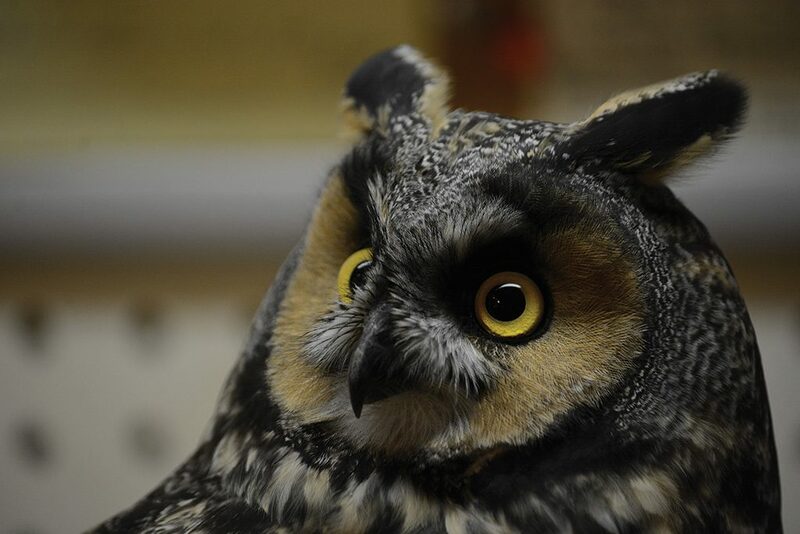 If you prefer donating by mail, checks can be mailed to the Michigan Audubon office at: Michigan Audubon, 2310 Science Parkway, Suite 200, Okemos, Michigan 48864. Please write “WPBO” in the memo line to ensure your gift is designated properly. 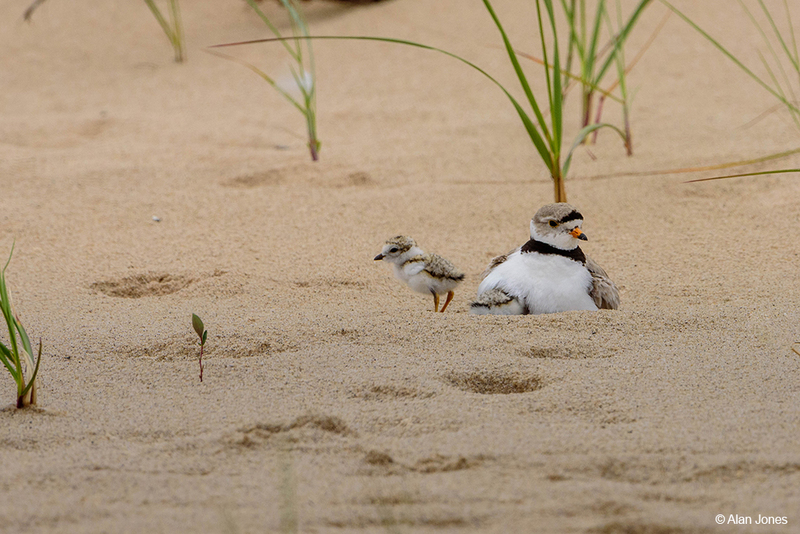 On behalf of the birds and habitats these funds directly support, thank you! 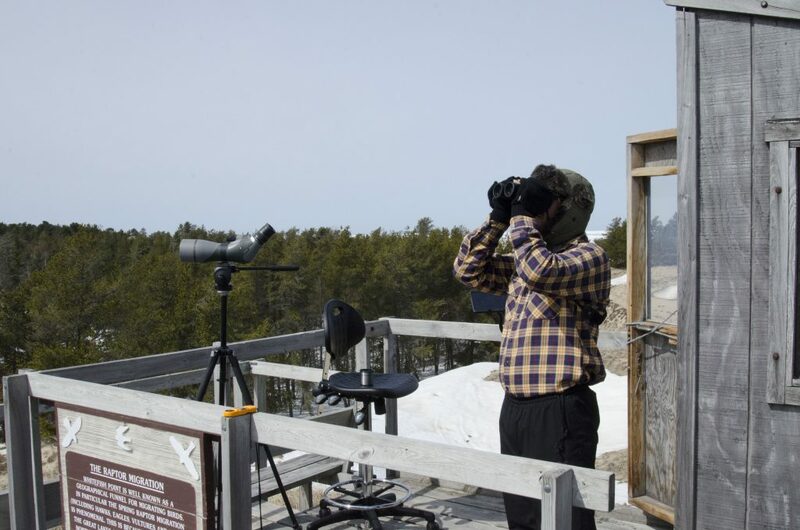 Whitefish Point is one of the top owl migration spots in the country. 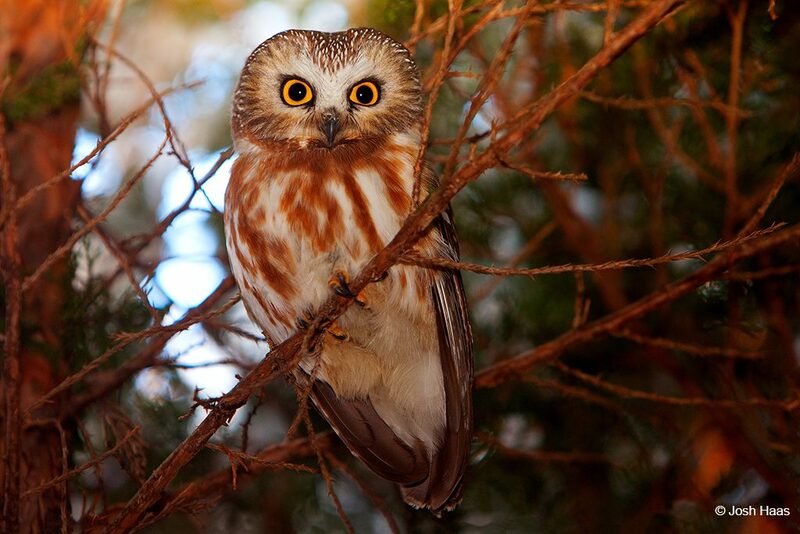 Because owls are nocturnal, we are not able to gather migration data through visual observations. 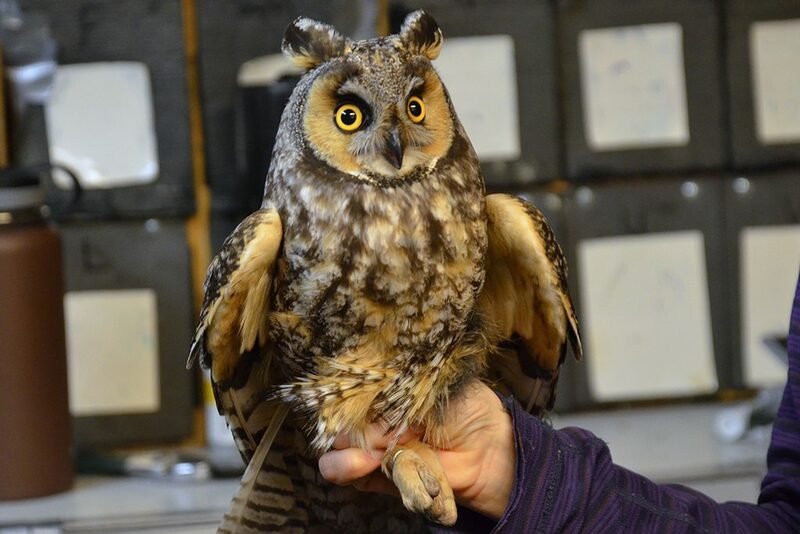 WPBO uses banding as a way to gather information about owls as they move through Michigan’s Upper Peninsula in spring, summer, and fall. 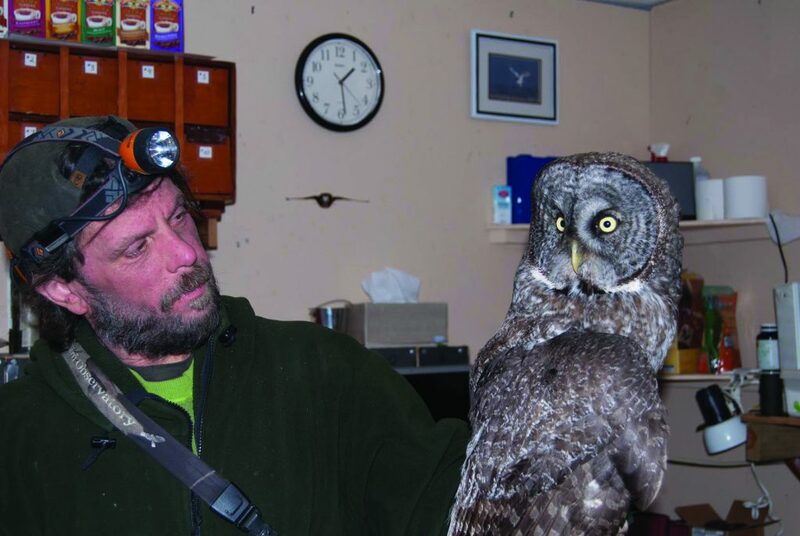 Owls are captured in fine-mesh nets throughout the night and are fitted with a light-weight aluminum band by our banding experts. 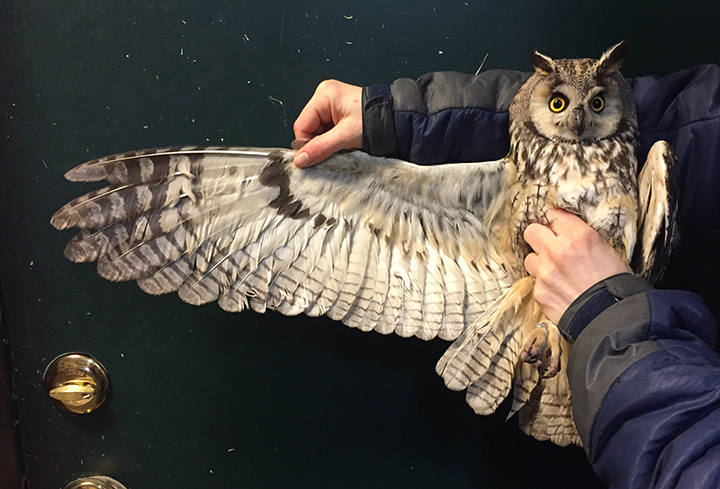 Various measurements such as weight and wing measurement are taken to determine age, gender, and body condition. 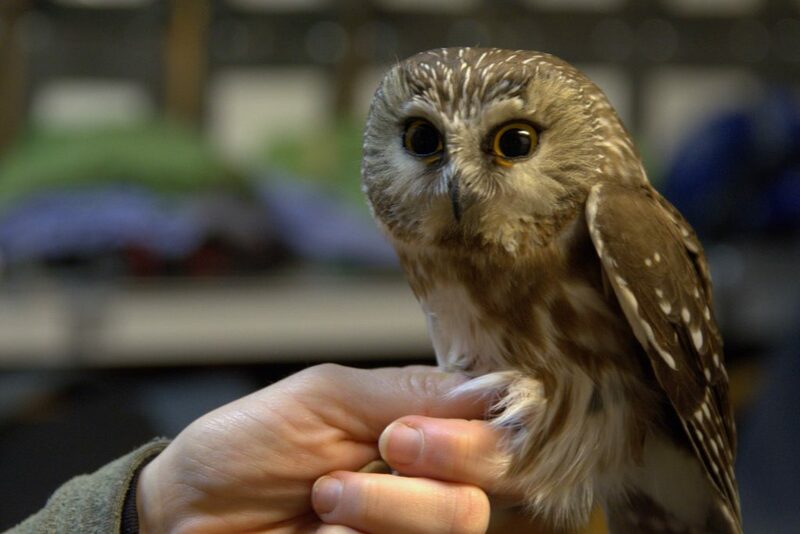 The owl is then released to continue its migration. 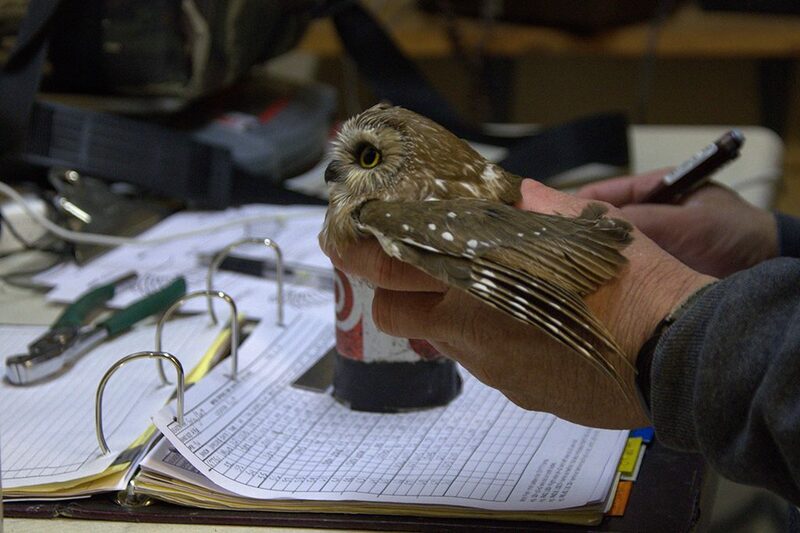 All information gathered from banding is sent to the National Bird Banding Lab in Maryland. 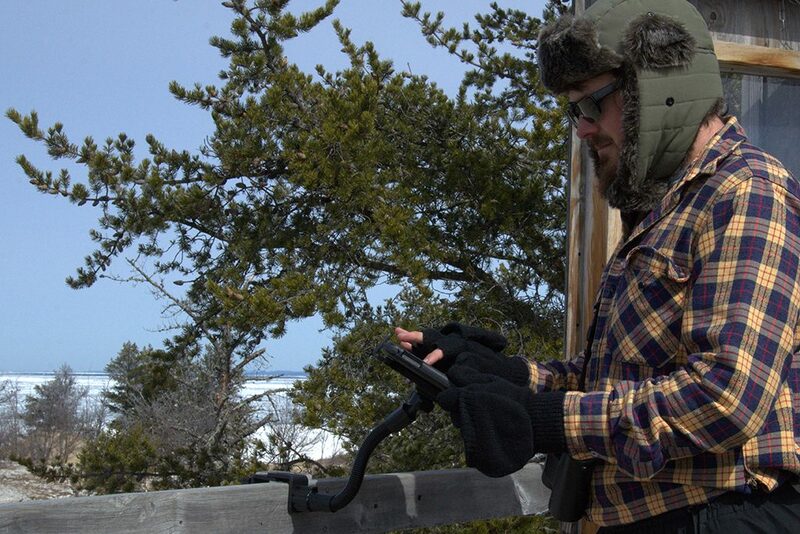 If the bird is caught again by another bander, or found by a citizen, the information can be retrieved to help map the path of the bird’s migration. 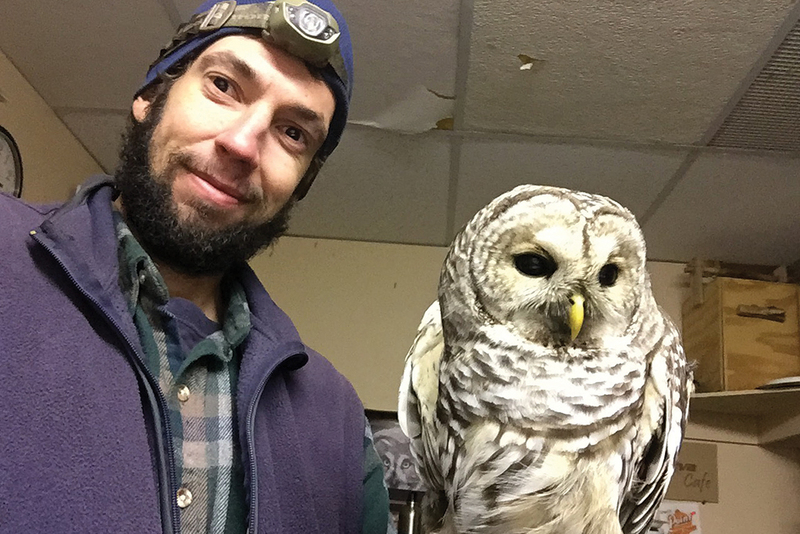 Adopting an owl is a unique and rewarding way to help our banding program and contribute to owl migration studies and raptor conservation. 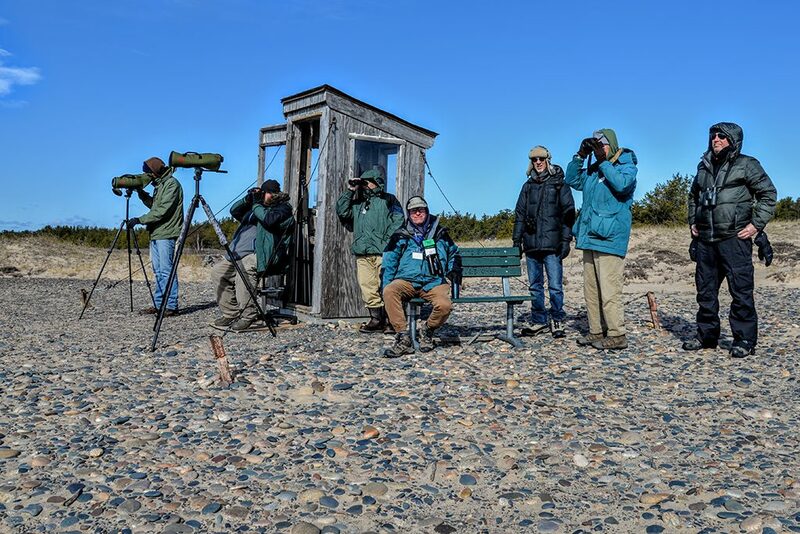 During our annual Birdathon, WPBO staff and volunteers count as many birds as possible in 24 hours. You can pledge to donate per event, or per species. Birdathon is a fun way to raise funds for research at the Point! Make a Birdathon Pledge Today! 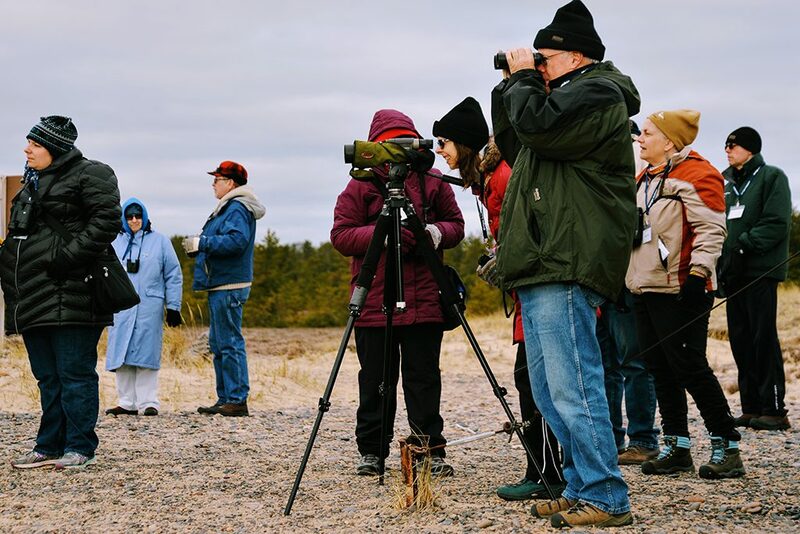 Become a member of Michigan Audubon to support WPBO’s research, education, and stewardship programs, as well as the programs and conservation work Michigan Audubon conducts throughout the state. 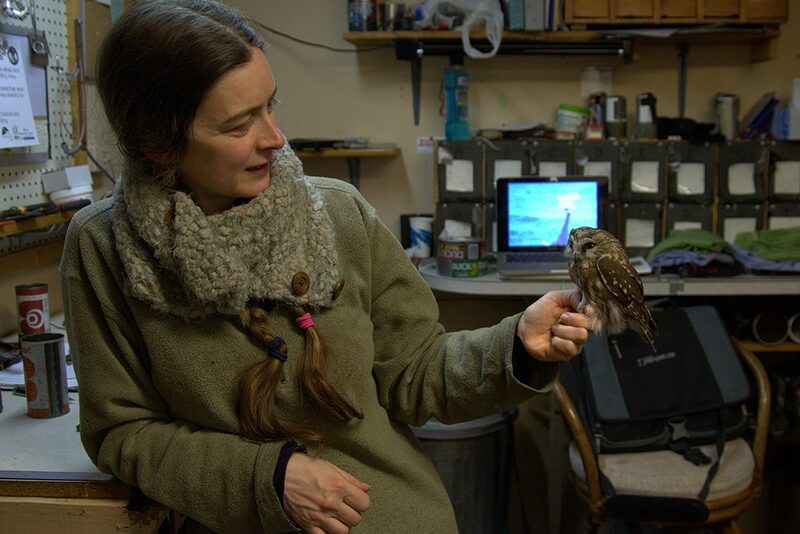 Whether helping at special events, leading tours, or assisting with avian research, the Observatory can always use the help of volunteers. If you are interested in volunteering seasonally (March 15 – October 31) and would like to learn more about current opportunities at WPBO, click below to email us. We welcome volunteers with all types of skills, from office help to field research and monitoring. Interested in volunteering? Contact us at birds@michiganaudubon.org or call (517) 580-7364.